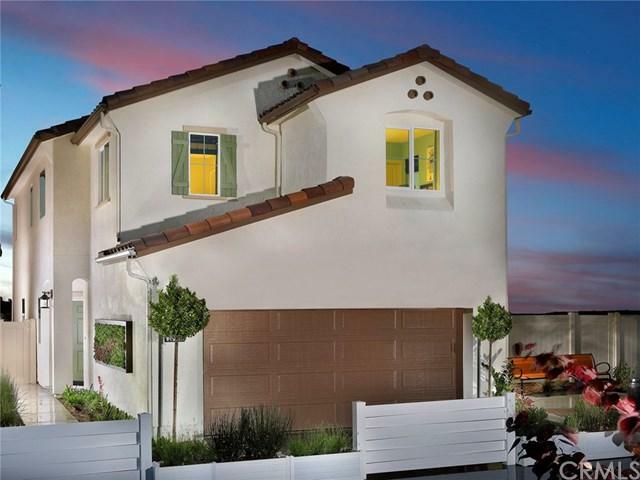 Welcome to your brand new home in the gated Hyde Park Community! This is home backs up to a greenbelt providing a little extra privacy and comfort. Energy efficiency is a priority at Beazer Homes and your home along is tested and received an individual ENERGY STAR certification. This means that your new home is built to conserve energy and reduce your monthly costs. 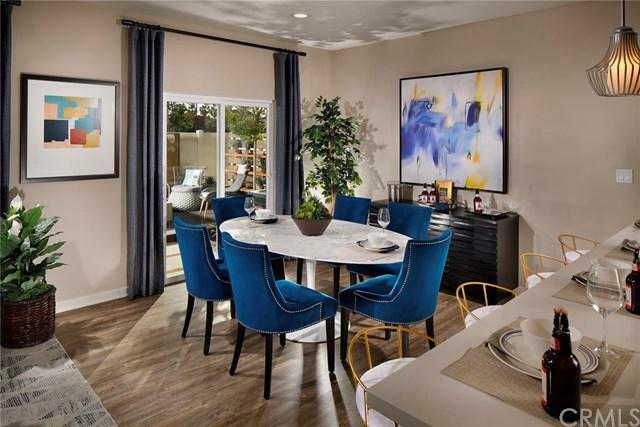 Hyde Park is an amenity-rich, new single-family home community in Moreno Valley with two-story plans. 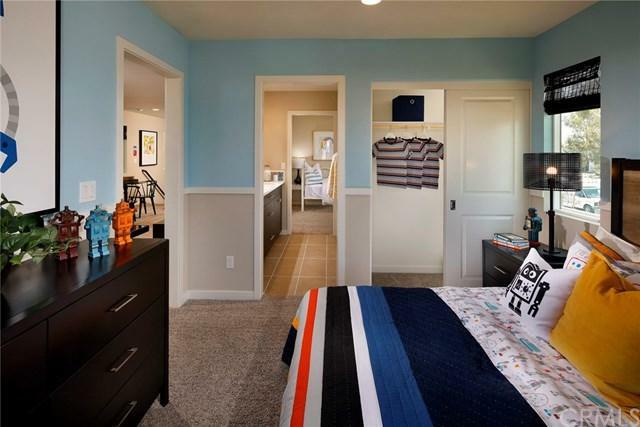 Easy access to CA-60 and walking distance to shopping and restaurants. 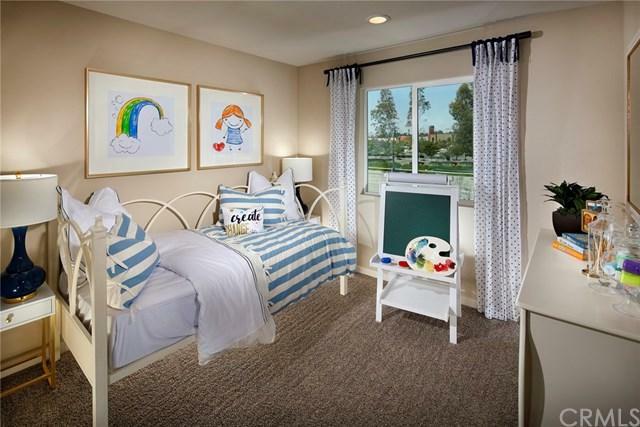 Please note - pictures are of model home, this listing is for homesite # 146.Hudson is a two-story single family home that features a large walk-in closet in the master bedroom for additional space and an upstairs loft that's perfect for family bonding. Sold by None None of Crmls.